Jesus’ public life begins with His baptism at the hands John the Baptist. Although sinless, Jesus chooses to identify Himself with the repentant sinners who flocked to baptism. Before embarking upon His ministry, Jesus withdraws to the desert for a 40-day period of fasting. The coming of God’s Kingdom means the destruction of the devil’s dominion over this world. Jesus now goes forth to preach the “good news” of the coming of the Kingdom. Jesus backed up His words with mighty miracles that inspired belief in Him. Jesus gathers people to Himself, and this is the begining of the Kingdom of God. Jesus emphasizes that everyone is called to enter the Kingdom. He reaches out to the poor, the marginalized and sinners. 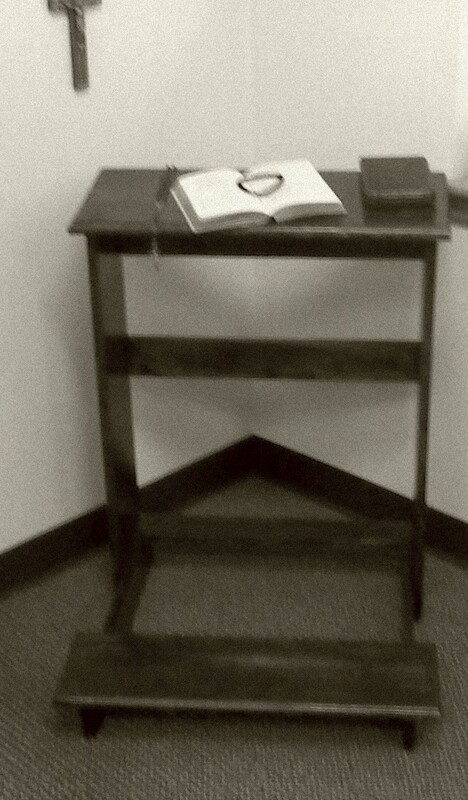 In a very special way, the Kingdom belongs to the poor, lowly, humble of heart, those who know that they need God. Jesus often illustrated His teaching by means of parables,and these stories call us to radical discipleship. Rather than viewing the Gospels strictly as mini-biographies of Jesus, we should instead use our imagination to put ourselves into the stories. Which people resonate the most with me? What would it be like to watch Jesus preach or perform a miracle? 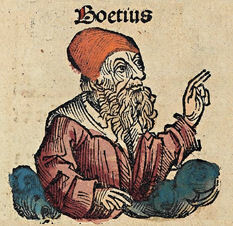 Anicius Manlius Severinus Boethius, commonly called Boethius, was a philosopher of the early 6th century. 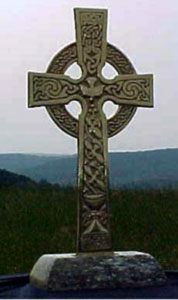 He is venerated by the Roman Catholic Church as a martyr and saint. Boethius was both a Christian and a Hellenist, a truly rare combination. His passion in life was a closer relationship between the empires of Rome and Constantinople, and for that passion, he was jailed and executed. I share this prayer of Boethius. Bless me in this life with but peace of my Conscience, command of my affections, the love of Thy self and my dearest friends, and I shall be happy enough to pity Ceasar. These are, O LORD, the humble desires of my most reasonable ambition, and all I dare call happiness on earth; wherein I set no rule or limit to Thy Hand or Providence. Dispose of me according to the wisdom of Thy pleasure: Thy will be done, though in my own undoing. 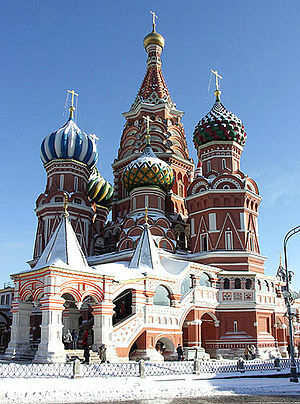 St Basil’s Cathedral in Moscow is named after the saint. Originally an apprentice shoemaker in Moscow, he adopted an eccentric lifestyle of shoplifting and giving to the poor to shame the miserly and help those in need. He is thought to have had the gift of clairvoyance. Once a man came to the shoemaker asking for good boots that would last him for years. Basil laughed and said the man did not need the boots as he would die tomorrow, and it happened just as Basil said. He went naked and weighed himself down with chains. He rebuked Ivan the Terrible for not paying attention in church, and especially for his violent behavior towards the innocent. When he died on August 2, 1552 or 1557, St. Macarius, Metropolitan of Moscow, served his funeral with many clergy. Ivan the Terrible himself acted as pallbearer and carried his coffin to the cemetery. He is buried in St. Basil’s Cathedral in Moscow, which was commissioned by Ivan IV to commemorate the capture of the Khanate of Kazan. The cathedral is also known as “The Cathedral of Intercession of the Virgin on the Moa”. 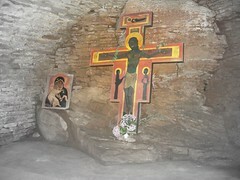 In 1588 Tsar Fedor Ivanovich had a chapel added on the eastern side above the grave of Basil Fool for Christ.